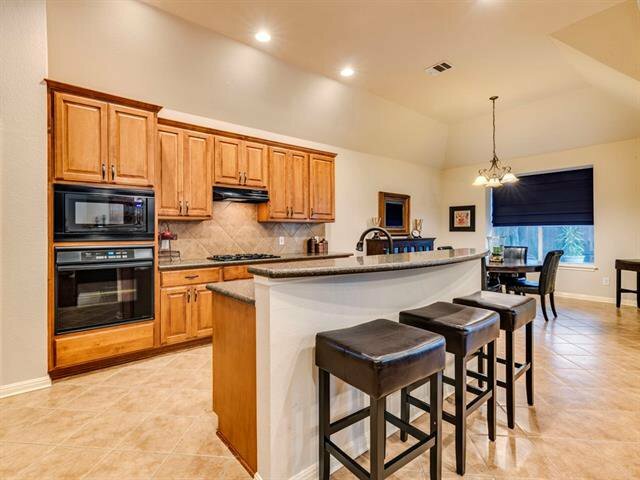 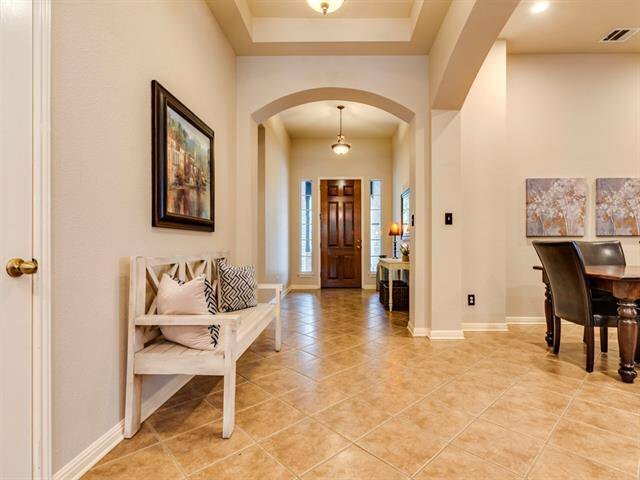 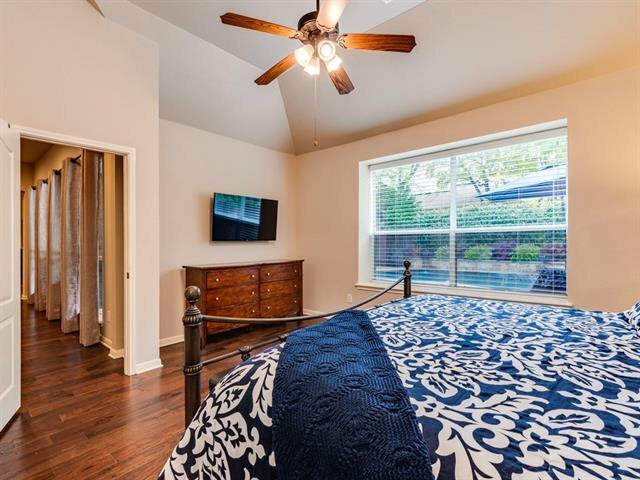 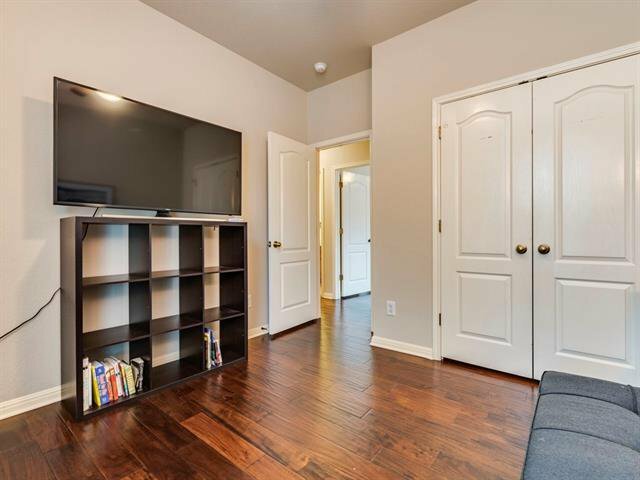 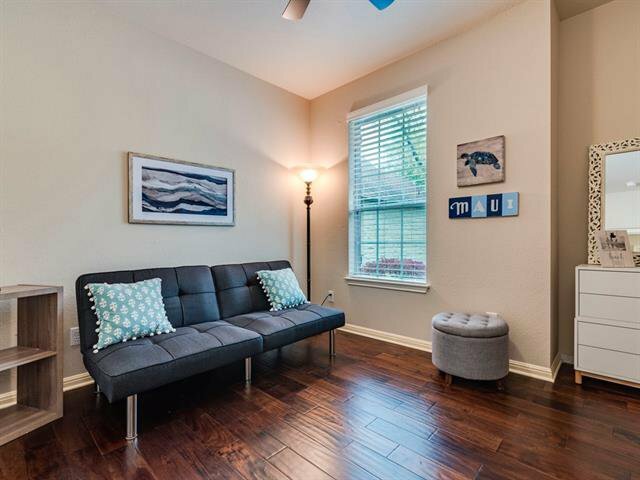 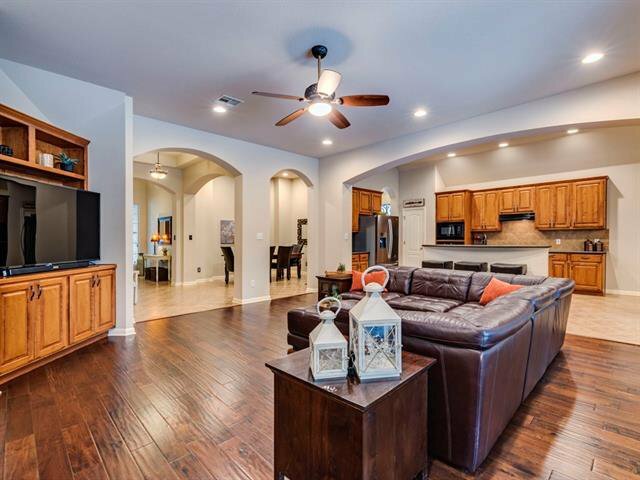 Stunning home in highly sought area of Circle C West! 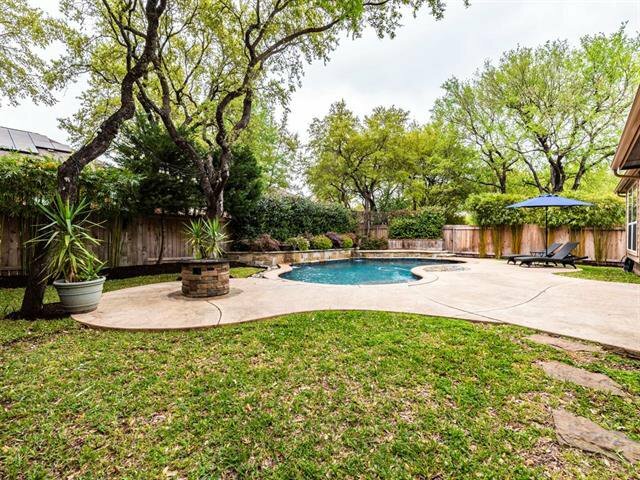 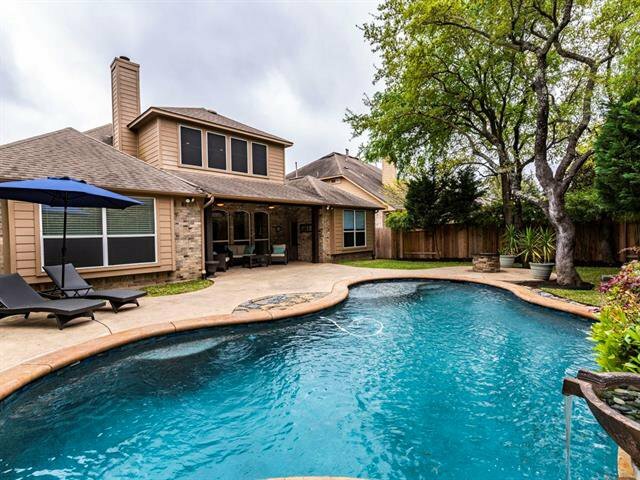 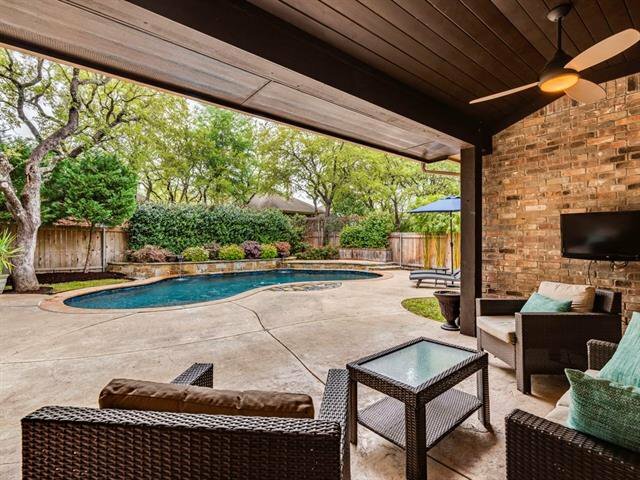 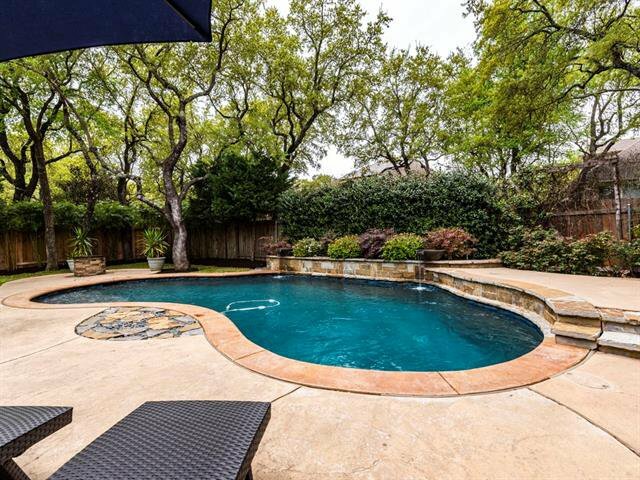 Private backyard features a sparkling pool, spacious covered patio, extensive open patio space, and lush landscaping. 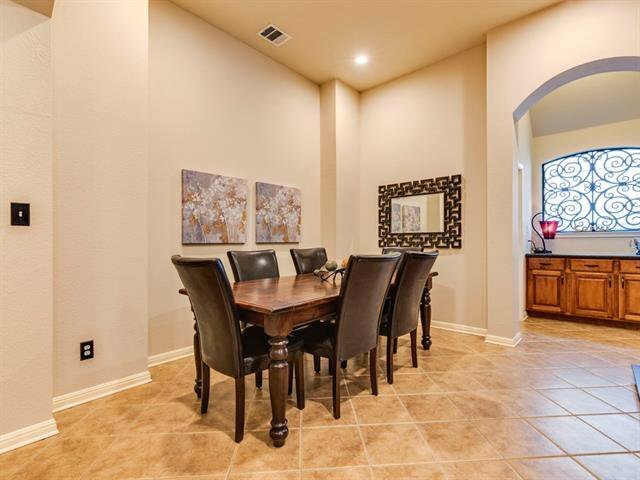 It's prefect for entertaining! 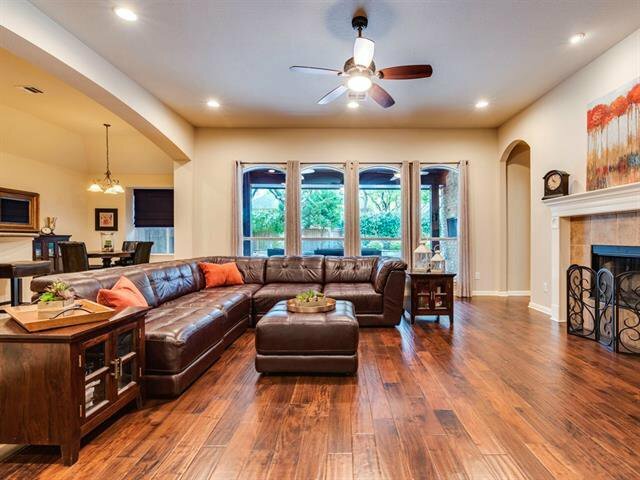 Beautiful home that lives like a single story! 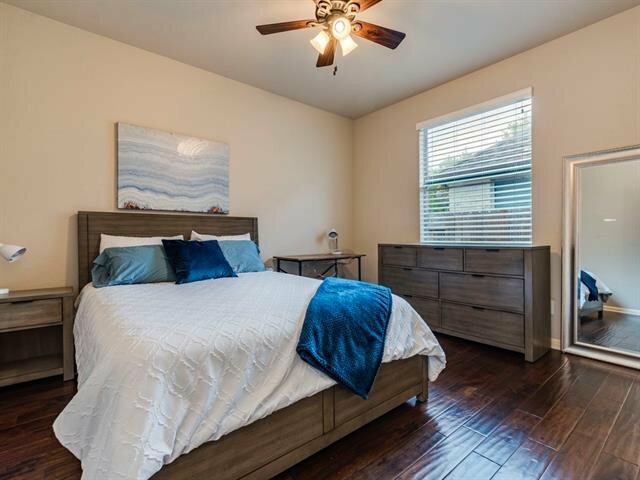 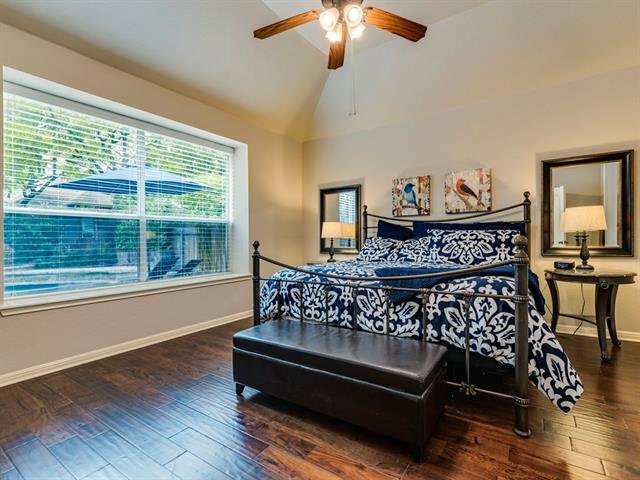 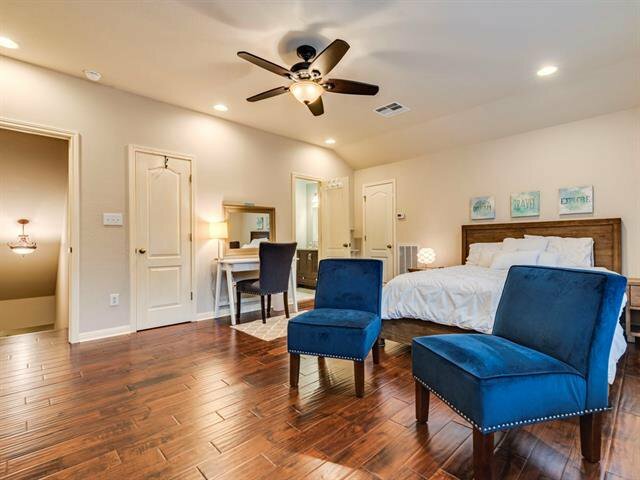 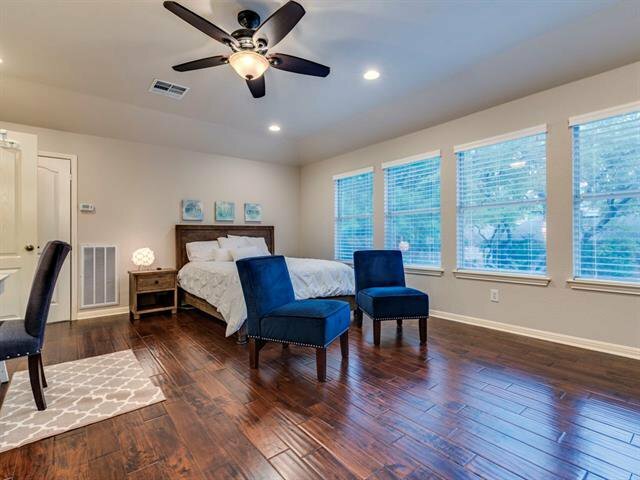 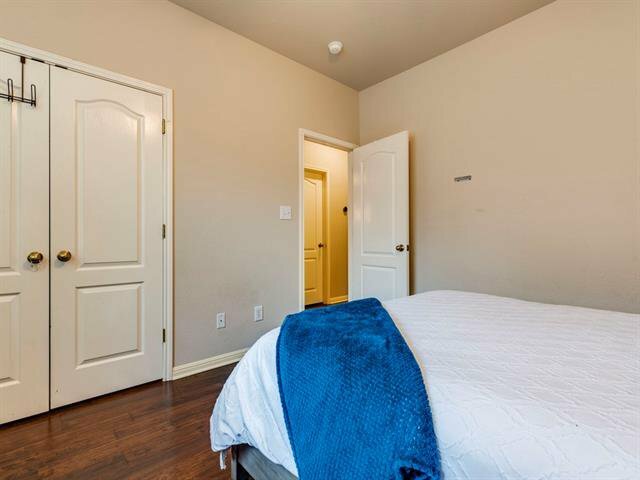 Fantastic floor-plan features a Master Suite + 3 bedrooms downstairs and a secondary Master Suite upstairs with a full En-Suite bath. 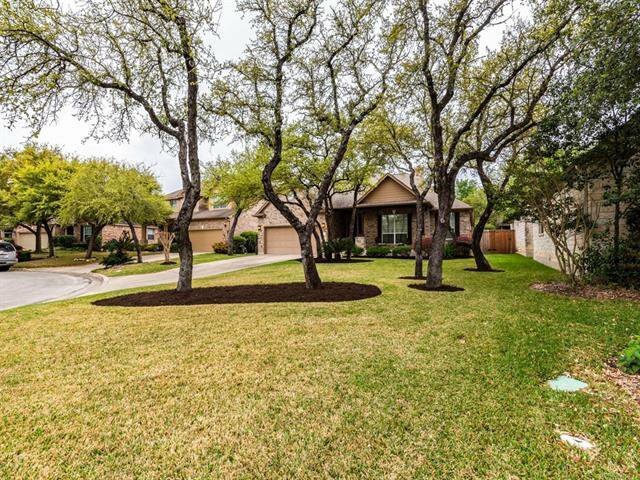 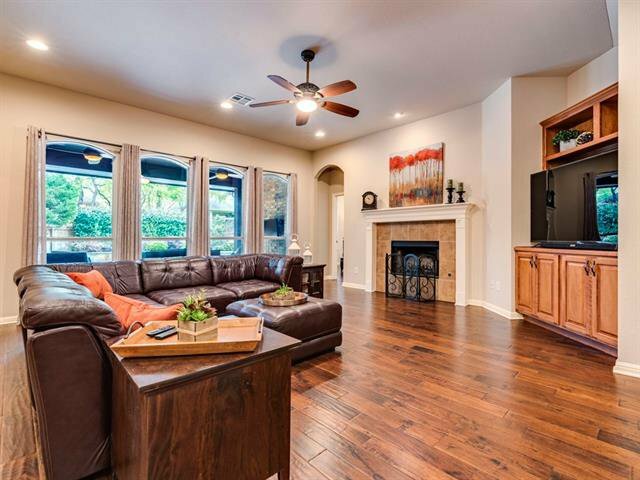 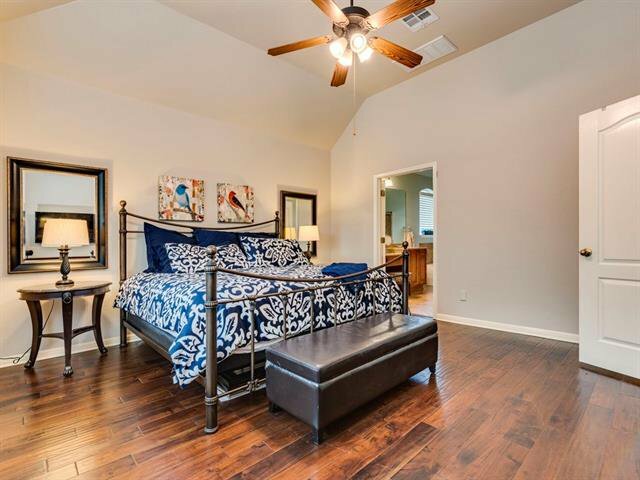 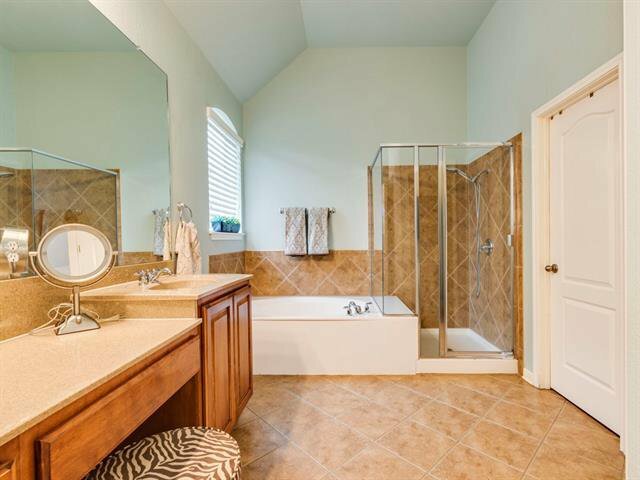 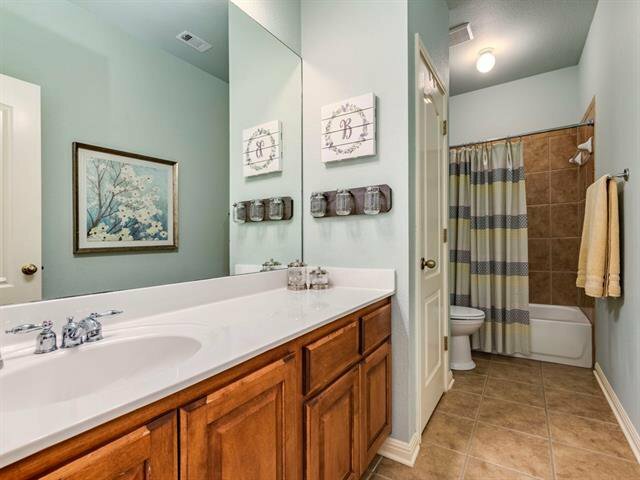 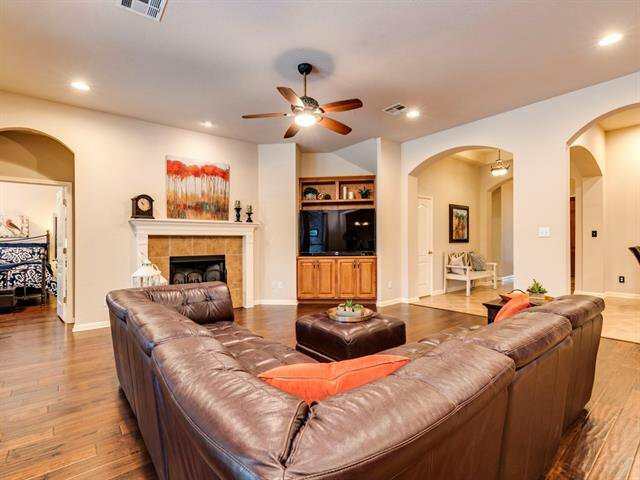 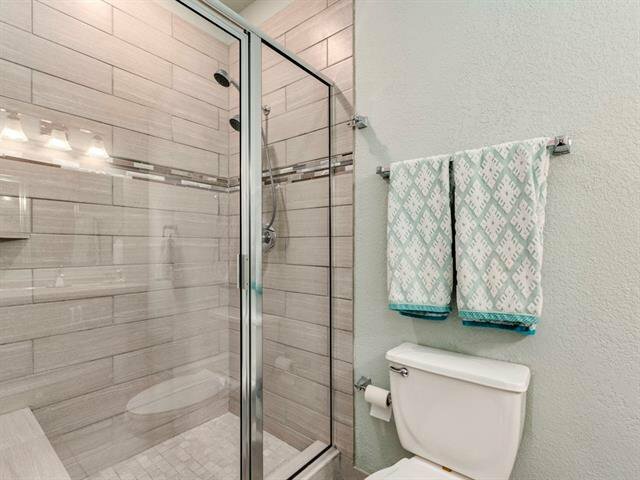 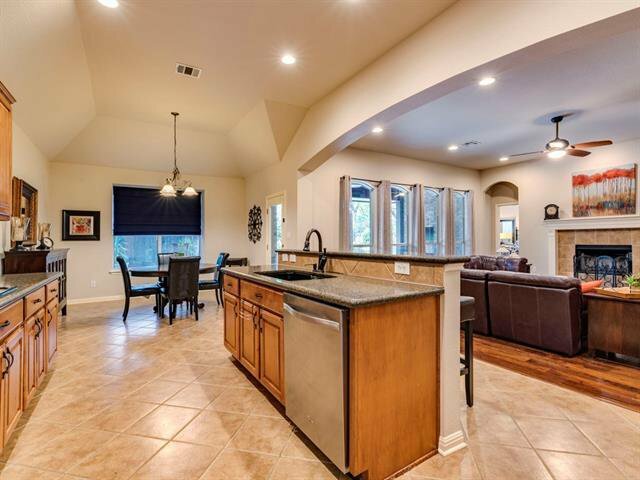 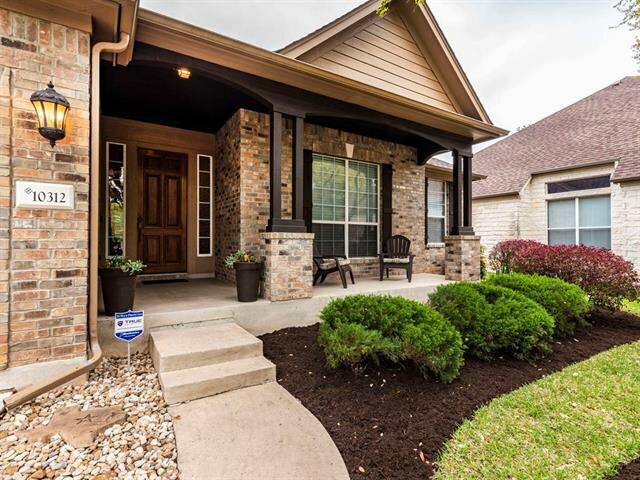 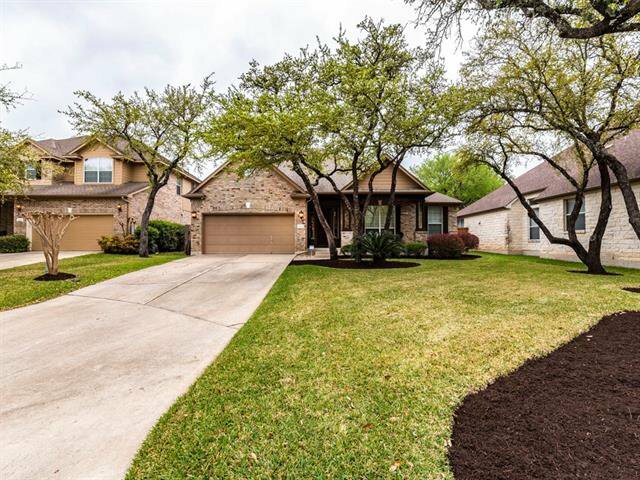 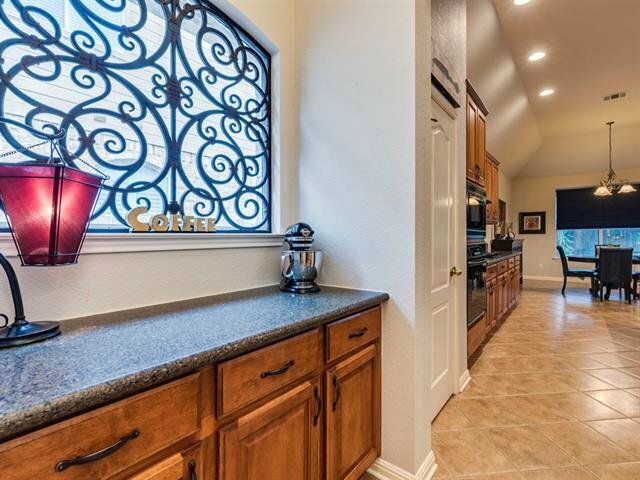 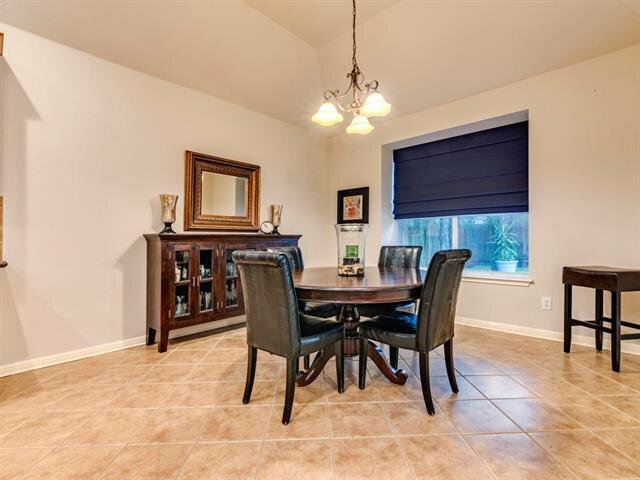 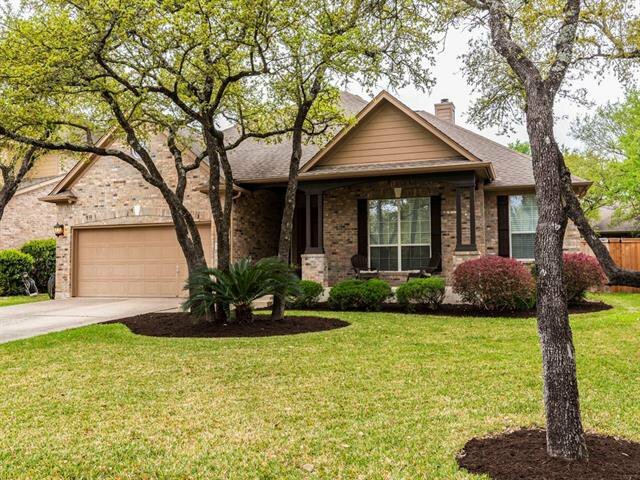 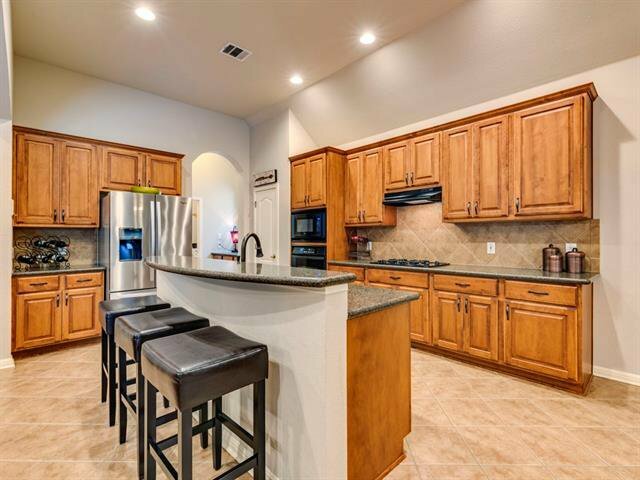 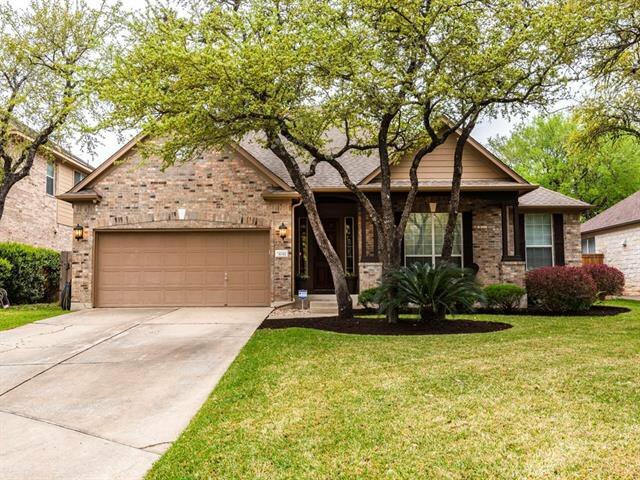 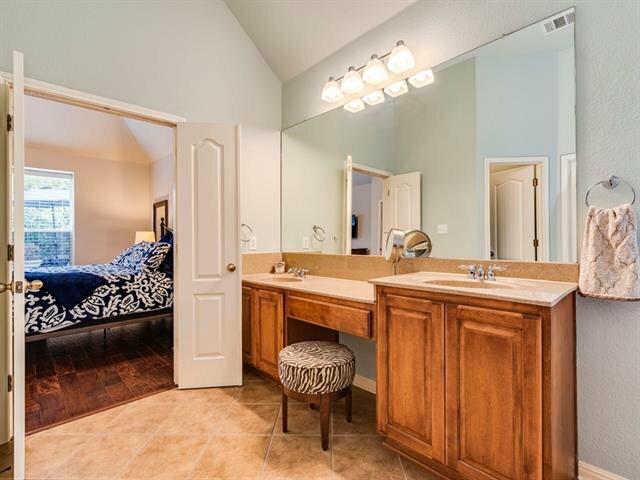 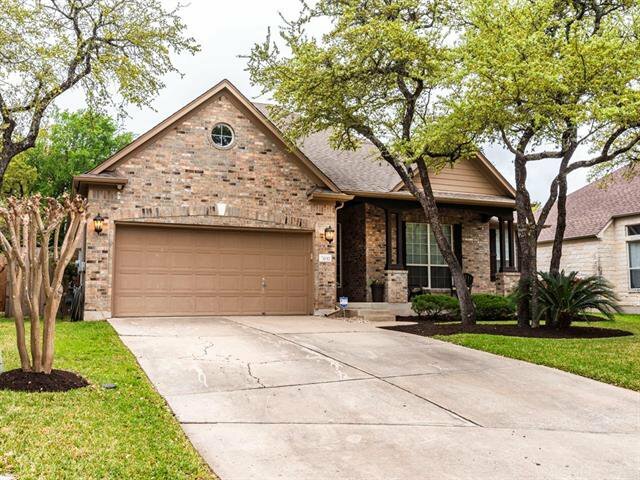 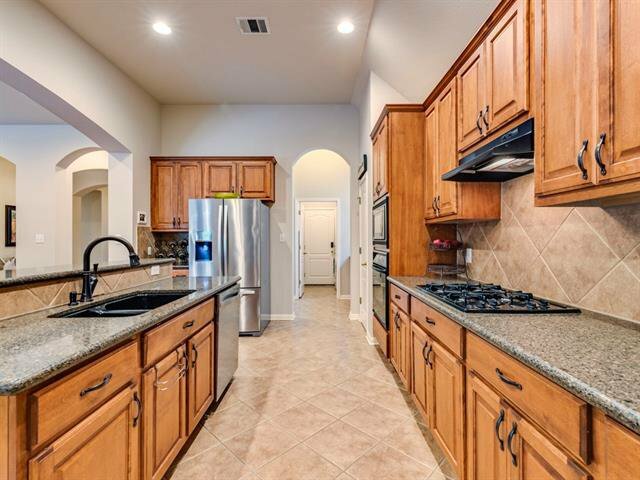 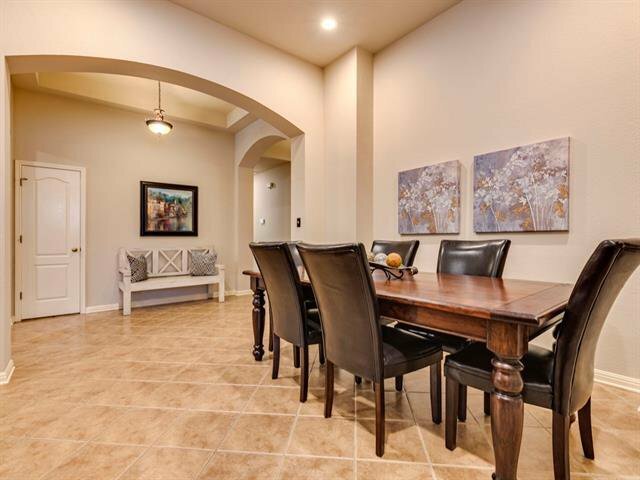 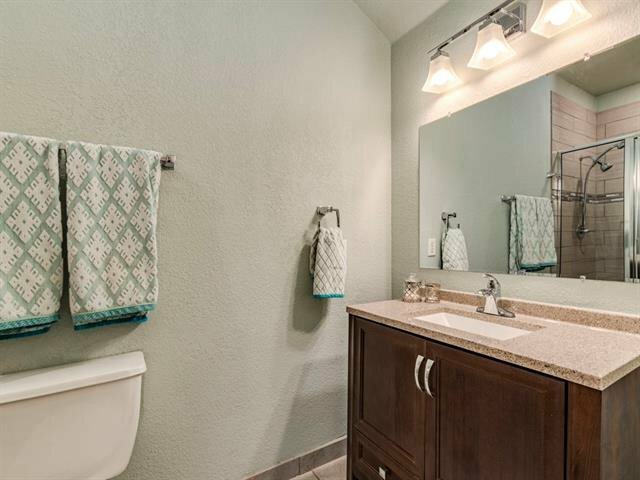 Stunning wood and tile floors throughout, large lot with lots of mature trees and landscaping. 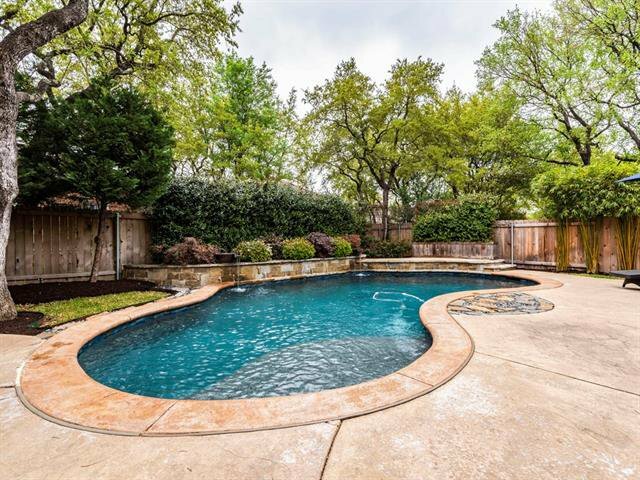 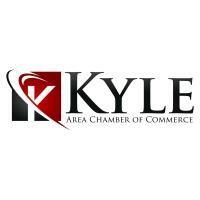 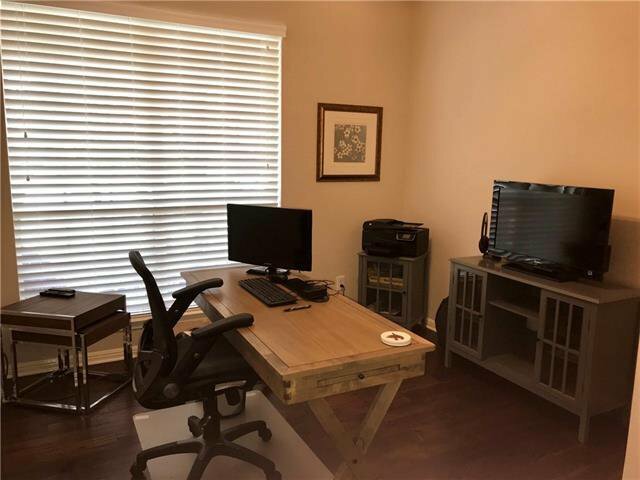 Owner is licensed Texas Broker.